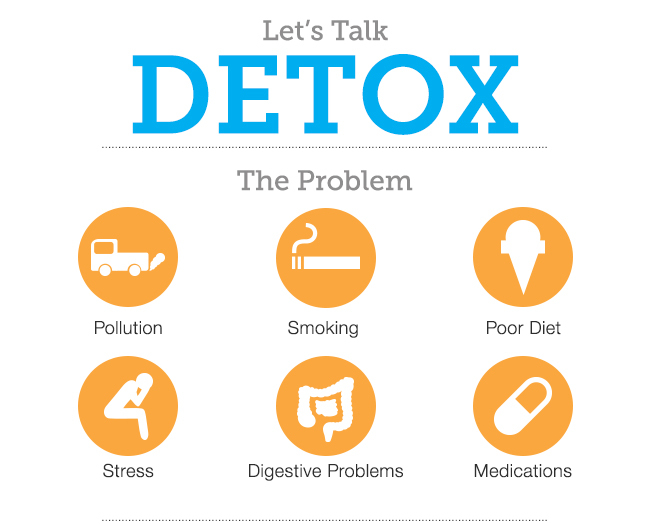 There are so many reasons you should detox your body regularly. But don’t just take our word for it. Here are 10 signs your body is screaming for a detox…don’t you think you owe it to yourself to purify your body? Cleanse, Balance & Energise the Healthy Way with the NeoLife 3-Day Detox. 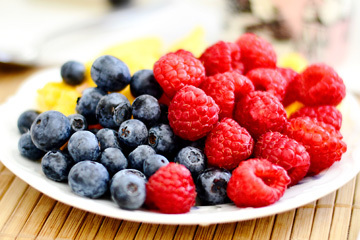 The 3-Day Detox is the perfect way to help you reset your body. Whether you’re starting a weight loss or fitness program, a detox program can help you take the first step in achieving your goals. A comprehensive yet simple companion to show you the way. NeoLife is redefining the world of startups, helping entrepreneurs around the world unlock a better way of life. We offer a solution to life’s most pressing needs and wants, no matter what stage you’re at. As a Promoter, you experience the same Club Member benefits PLUS participate in all the benefits of our Compensation Plan, exciting incentives like cash and travel and recognition for your achievements. Get started now in Australia or New Zealand. Learn more at NeoLife.com or by calling NeoLife Support Services at AU 1800 637 057 or NZ 0800 445 049.